Buyer Beware: What Does Your Treatment Cost? There are many variables that will affect the cost of your treatment which makes it difficult to predict without knowing the individual situation. There are factors both related to the details of the treatment itself and independent of the treatment that will impact the total fee. The following are some different factors that affect the cost. Some treatments are less expensive than others. Generally, the more complex the treatment – and the longer the time required performing it – the more expensive it will be. Meanwhile, less invasive or extensive treatments are comparatively inexpensive. Every patient is different, resulting in dramatically different prices for treatments that seem to be identical. For example, two tummy tuck procedures may require varying degrees of work by the surgeon, resulting in differences in the fees charged. 2. Geography: Where are You Located? Yes, the city where your treatment is performed will impact its cost. In part, the cost of treatment is based on supply and demand. Treatments performed in large urban areas are often more expensive than comparable treatments performed in less populated areas because the doctor’s skills are more in demand in the population center. Doctors are free to set their own fees. In general, more experienced doctors are able to charge a premium, while doctors who are newer to the profession typically charge lower fees. 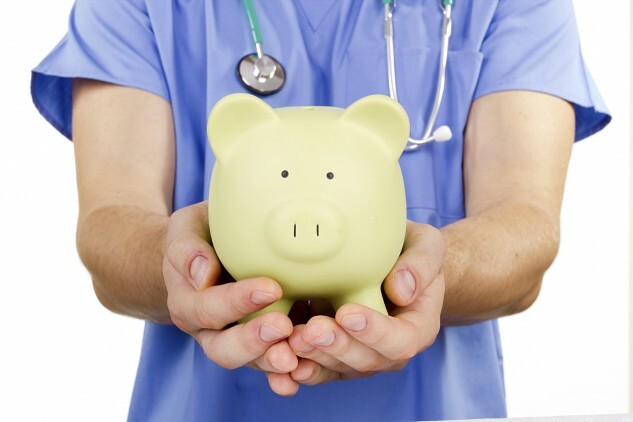 Most patients find that choosing the best doctor they can find is well worth any additional expense. For more involved treatments, the work of several doctors may be required. Each doctor involved in the procedure generally submits a separate bill for his or her services. If you are having a surgical procedure, this require an operating room and anesthesia. The hospital or surgical center where the procedure is performed will add their own fee to cover costs such as sterilization and use of the equipment and cleaning the room before and after the procedure. This is often known as a “facility fee.” There may be an additional charge for the time you spend in the recovery room after the surgery, particularly if an overnight hospital stay is required. You can also expect the anesthesiologist’s fee to be an additional expense. In addition to the treatment fee itself, there might be other expenses you may not be aware of. First, your doctor may require medical testing, such as X-Rays or blood work, before the treatment is performed. Any additional visits with your doctor, either before or after the treatment itself may also result in fees. If your treatment requires an implant – such as an artificial hip, or breast implant, there will be a fee for these items. Also, some treatments require multiple visits (e.g laser hair removal) in order to achieve the desired results. Finally, think about all of the things you’ll need after treatment, such as pain relievers and bandages. These costs can add up quickly, catching many patients by surprise. Ask your doctor for an estimate of the total cost before undergoing treatment.